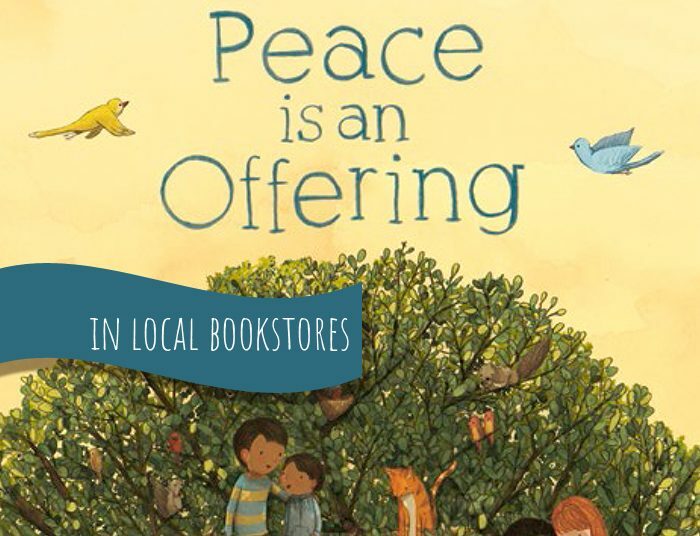 Peace is an Offering is a book about all the ways kids and adults alike can find peace in their schools and neighbourhoods in small acts of kindness— from offering ‘a muffin or peach, to a ‘kiss on the cheek.’ The poetic text and airy illustrations by Brooklyn artist, Stephanie Graegin, show us that peace is all around, if you just look for it. 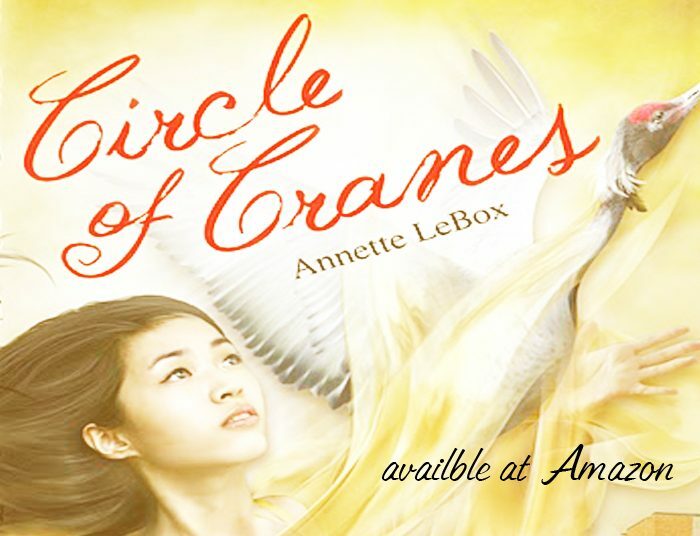 Circle of Cranes is a story of a young Chinese orphan who discovers that she belongs to an ancient Sisterhood, the Crane Women Clan. Circle of Cranes. New York: Dial Books for Young Readers, Penguin Group, 2012. 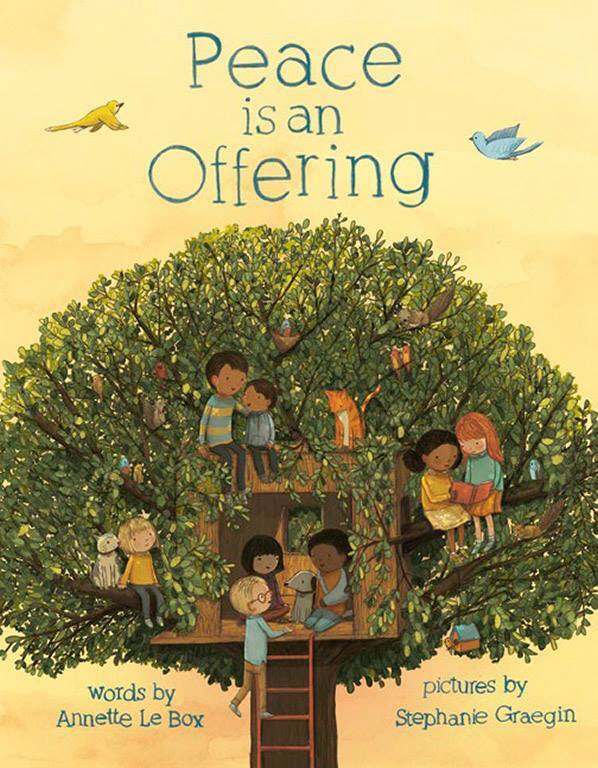 ― but look again ― this book is a wonderful story. It’s a combination of realistic fiction, mythology and fairytale. … This book is contemporary in setting (the actual events only took place twelve years ago) and the characters are wonderfully created. From the good/bad boy that Suyin falls in love with and her childhood friend Shan-Shan to the evil Lao and Sister Sharktooth, the characters become real people that the readers will either love or despise. 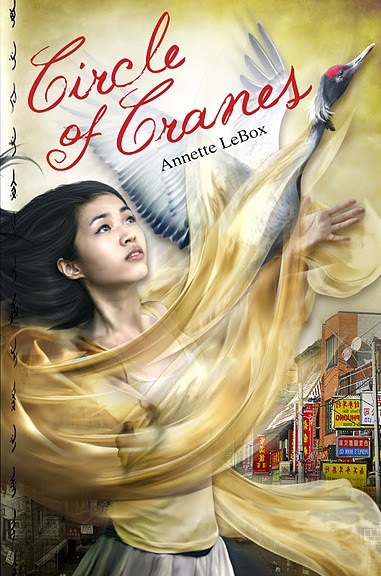 (Circle of Cranes) has strong curricular value with concise and accessible explorations of labor politics, exploitive economies, and global immigration issues; in addition, the information about heritage crafts and feminine subcultures in China is fascinating. The thread of female solidarity and friendship is a significant appeal factor, giving the book a great deal of warmth, and readers will be gratified that Suyin and her compatriots achieve their dreams despite the odds. Salmon Creek tells of a journey of a wild coho from her birth stream to the sea and back. Salmon Creek. Toronto: Groundwood Press, 2002. 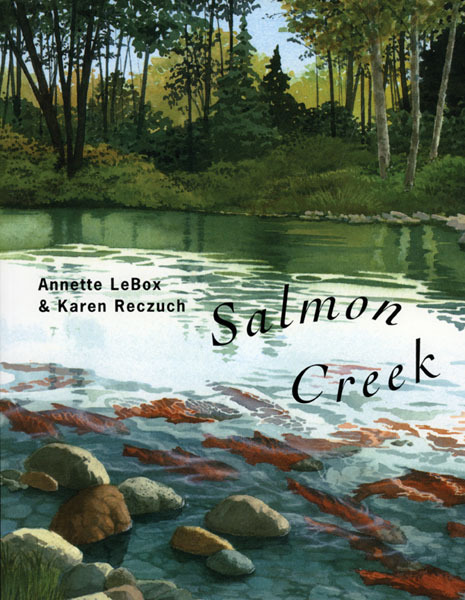 “Salmon Creek is a rare information book, one that engages the head and the heart.”’ Lian Goodall. 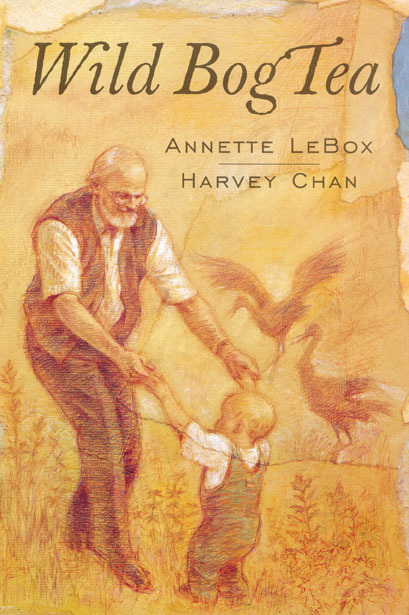 Wild Bog Tea is the story of a young boy and his grandfather and their relationship to a wild and beautiful bog. Wild Bog Tea. Toronto: Groundwood Press, 2001. 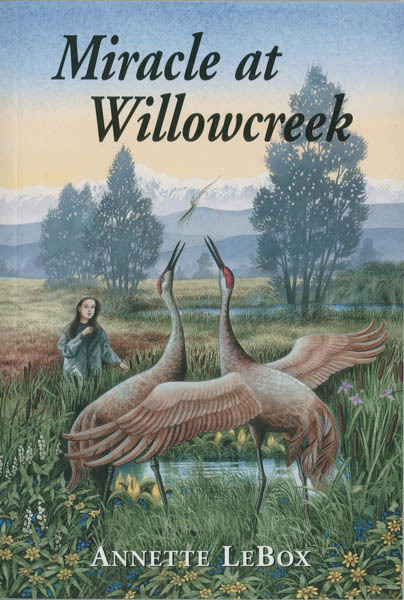 Miracle of Willowcreek tells of a feisty young girl who takes a stand against developers who threaten to destroy the home of a small flock of Sandhill cranes. Miracle at Willowcreek. Toronto: Second Story Press, 1998. Princess Vivian almost loses her beautiful marsh and beloved cranes until she realizes that she and the villagers can help save the flock. 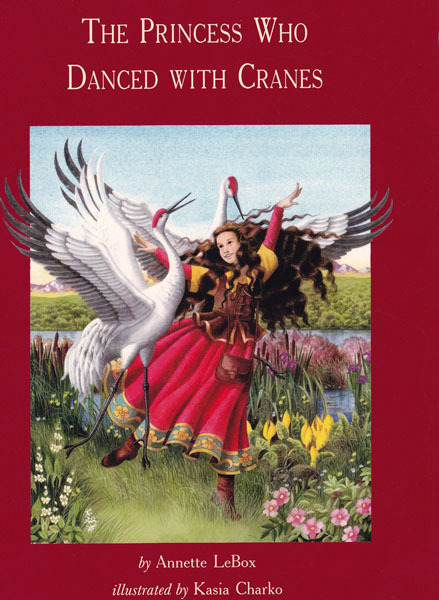 The Princess Who Danced With Cranes. Toronto: Second Story Press, 1997. 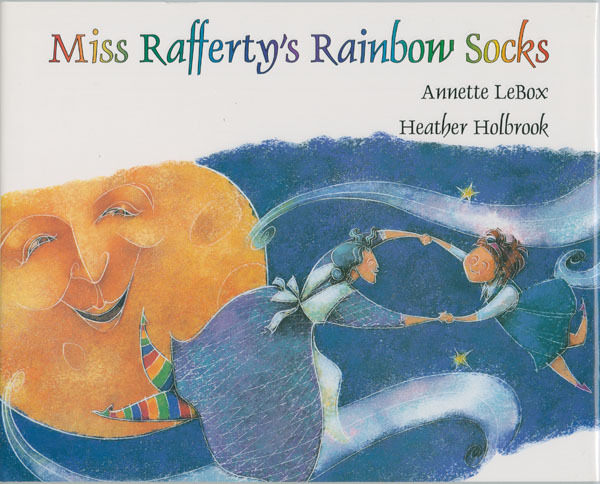 Miss Rafferty’s Rainbow Socks is a magical story of an intergeneration friendship and the rewards of sharing and caring. Miss Rafferty’s Rainbow Socks. Toronto: HarperCollins, 1996.